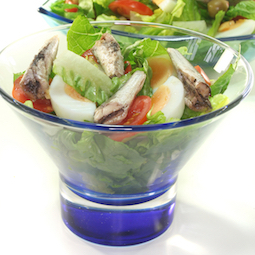 Eat more seafood - low in fat, high in protein, minerals and essential fatty acids. Omega 3s aid brain development in children and protect overall health into later life. You can't afford not to know what's here - you owe it to yourself and your family. 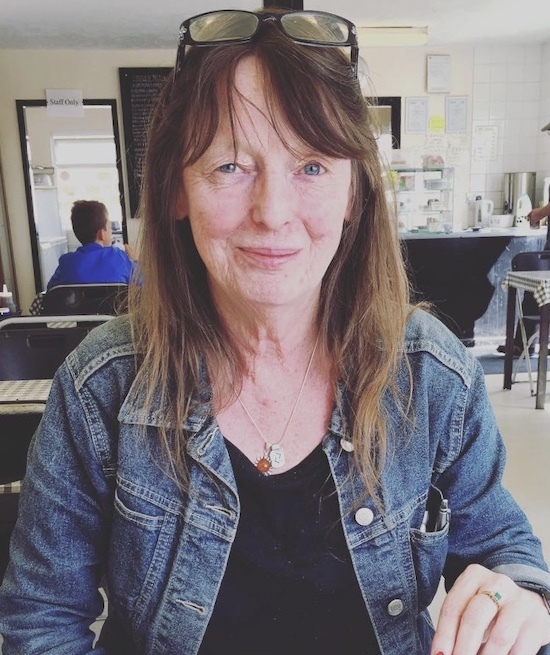 Continue reading "Frozen Seafood "
Continue reading "About Liz Alderson"
Continue reading "Fried Fish Recipes Index"
Fried fish recipes. 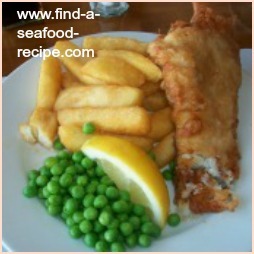 There are three main methods of frying fish, pan, deep and shallow. This prawn pasta recipe with chilli and courgettes is very quick and easy to prepare. It's also healthy. The quantities are for two but could easily be increased for more people. 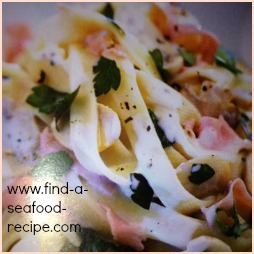 Continue reading "Prawn Pasta Recipe"
How to make home cured salmon. You can slice this thinly and use in the same way as you would smoked salmon. Continue reading "Home Cured Salmon"
Your family will think you've spent hours in the kitchen as this looks so elegant - however, you will know that it's an easy potatoes recipe. It's up to you if you tell them. Cat Fish Recipe. 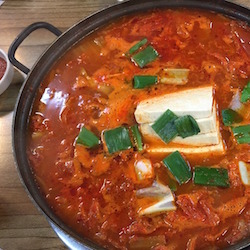 A hearty stew using cat fish and vegetables. A one pot meal that would be good at home or camping - use your catch of the day. 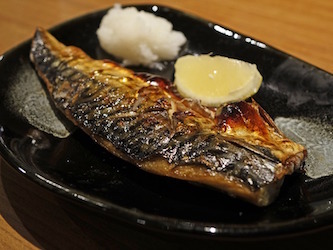 Continue reading "Cat Fish Recipe"
A lovely canned sardines recipe. A tasty salad and a quick method of garlic bread - prepared in minutes for when you're pushed for time. Tinned fish is a great standby. Continue reading "Canned Sardines Recipe"
Canned salmon recipes - these crispy salmon bites with a tasty dip are really popular with the kids, make salmon couscous, fishcakes, quiche - very versatile. Tinned salmon makes a true storecupboard meal, ready in next to no time. 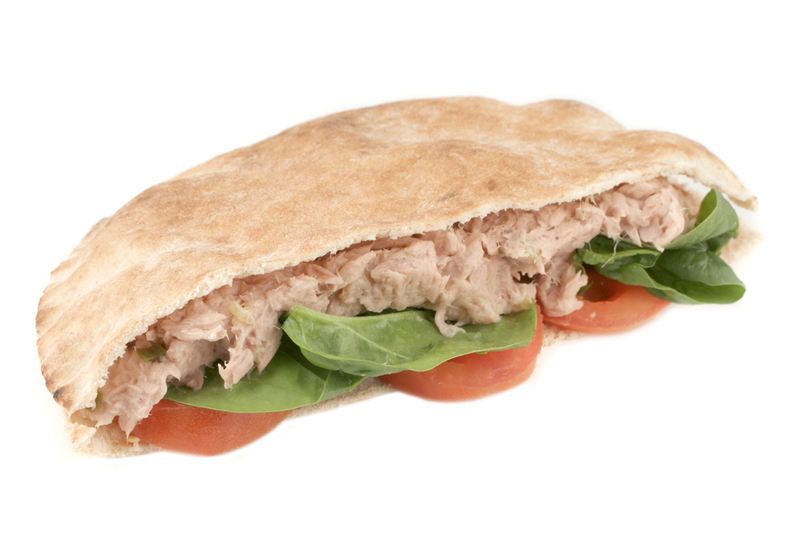 Continue reading "Canned Salmon Recipes"
Canned Fish Recipes - Sardines in Pitta Pockets, salmon couscous, tuna pasta and more. Tinned fish is a great standby ingredient when you want to get a meal out in a hurry. 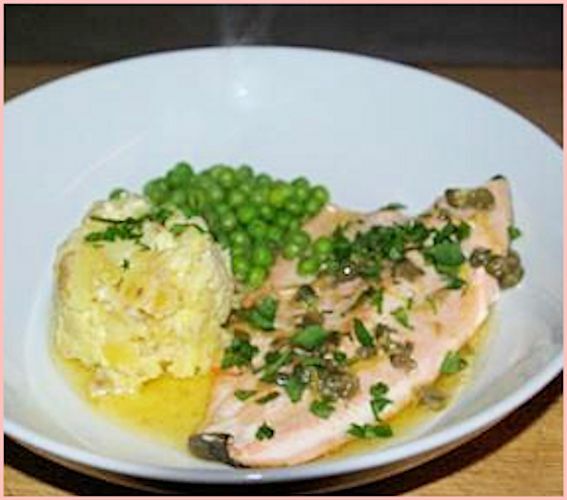 Continue reading "Canned Fish Recipes"
Three basa recipes featuring this superb fish. Baked in tomato and thyme, au gratin and kebabs - something for everybody and every occasion. 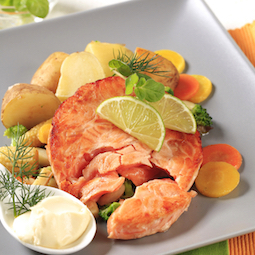 A selection of salmon recipes that will make your mouth water. You can even substitute canned in some cases. 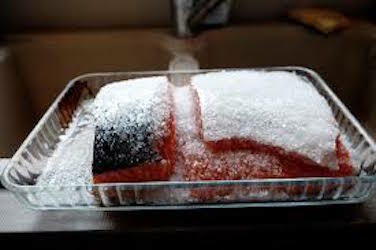 How about salmon instead of turkey for Christmas? 7 Creative Canned Seafood Recipes in Issue #5 of Seafood Recipe News. Tinned fish is so versatile and inexpensive. You can have a meal ready quicker than a takeaway. 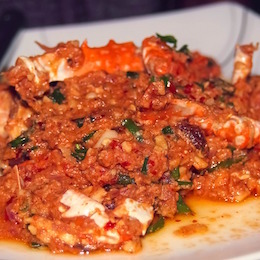 Seafood is quick to cook and combined with healthy one pot meals, is a cook's dream. 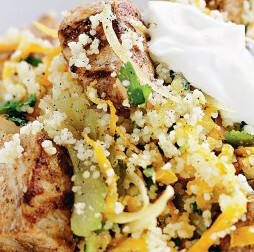 Four super easy recipes for tasty dinners. 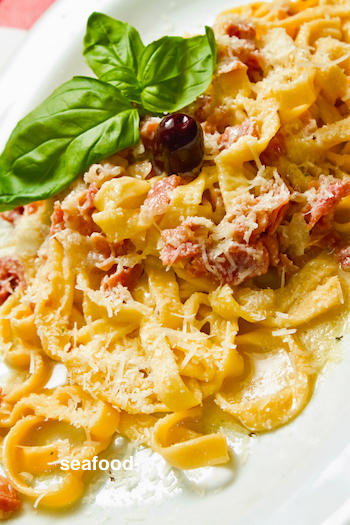 Continue reading "Healthy One Pot Meals"
Super easy tuna carbonara can be ready in under 20 minutes. Very basic ingredients make this such a great idea for a tasty meal at the end of a busy day. This grilled swordfish recipe is very quick to cook - it is a very meaty fish and needs minimal seasoning so as not to disguise its sea flavour. 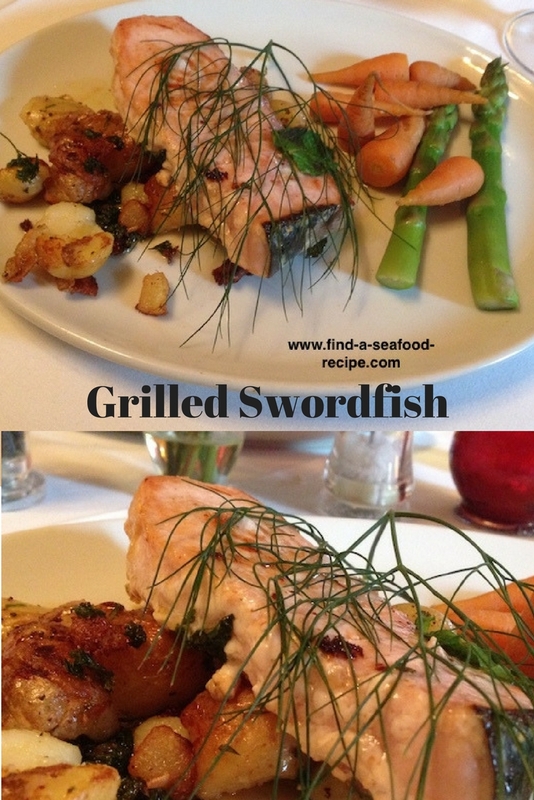 Continue reading "Grilled Swordfish Recipe"
These trout recipes can be used whether you've caught the fish yourself or bought it from the fishmonger. Trout has a very delicate flavour and doesn't need loads of seasoning. The recipes would also be suitable for salmon. 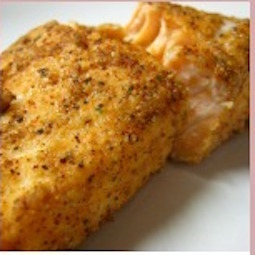 Continue reading "Trout Recipes "
Your three seafood recipes for this week. 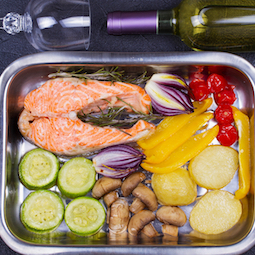 Mackerel is your oily portion and there's seafood alfredo and baked fish in foil. 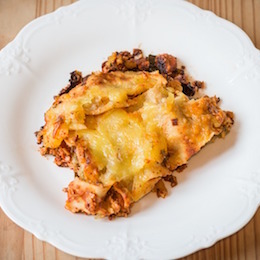 Continue reading "Are You Getting Enough "
Seafood Lasagne recipes including a tuna lasagne made in the slow cooker - variations for crabmeat lasagna, shellfish, smoked fish and white fish. Continue reading "Seafood Lasagne Recipes"
Delicious and warming fish soup recipe. 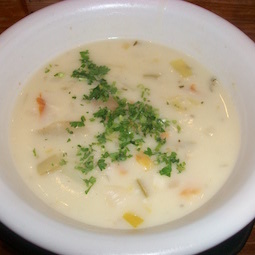 Cullen Skink, which is a smoked haddock and potato soup. Continue reading "Fish Soup Recipe"
An easy seafood recipe. 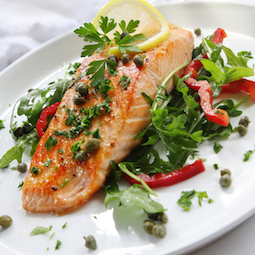 Salmon with ginger, coriander and lime. A tasty and quick recipe. 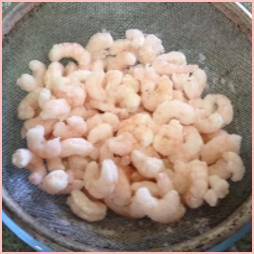 Free seafood recipes. 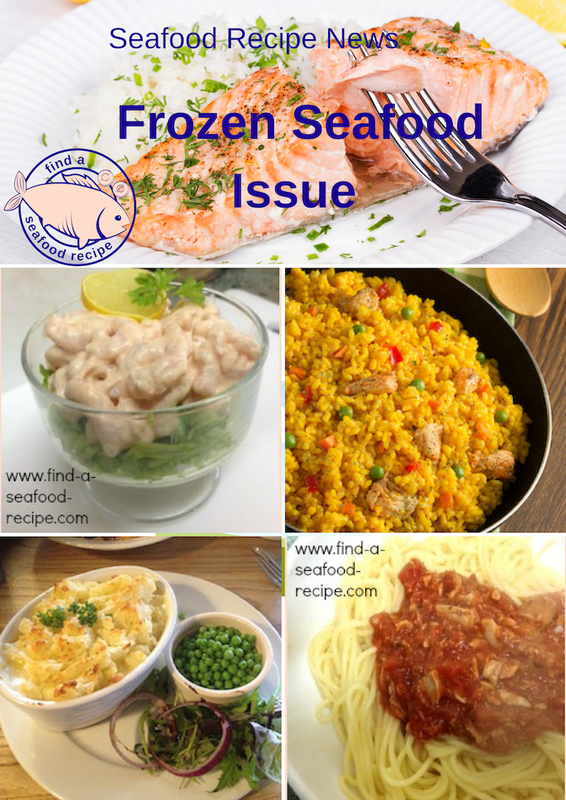 Continue reading "Easy Seafood Recipe"
Continue reading "Recipe For Seafood Alfredo "
Seafood recipes for pescatarians and fish lovers of any variety. Are you getting fish twice a week? 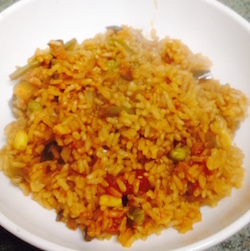 Continue reading "Are You Getting Enough"
Continue reading "Low Fat Fish Recipes"
A tasty and versatile shrimp rice recipe. Very quick to prepare - one pot cooking at its best. 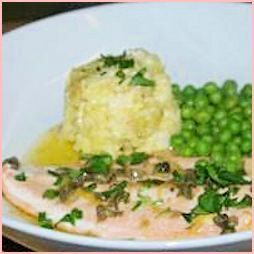 Continue reading "Shrimp Rice Recipe"
This parsley sauce recipe is ideal for fish. Step by step method with photo from making the roue. 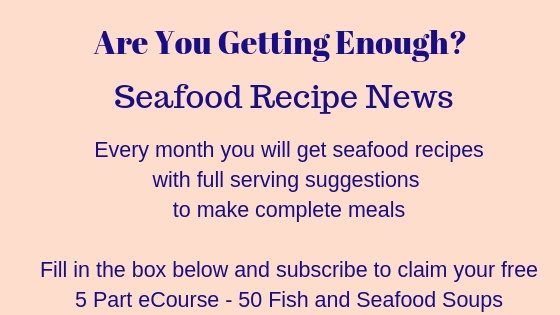 Hundreds of free fish and seafood recipes. 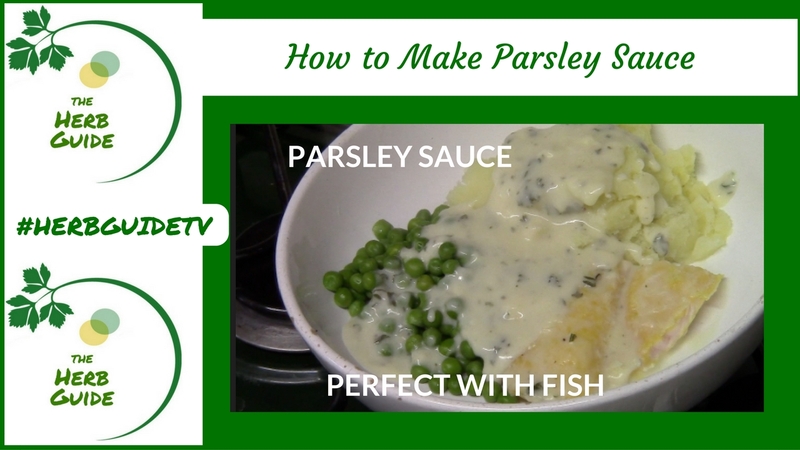 Continue reading "Parsley Sauce "
Seafood recipes to ensure you're getting enough fish in your diet. Three recipes to add to your repertoire. 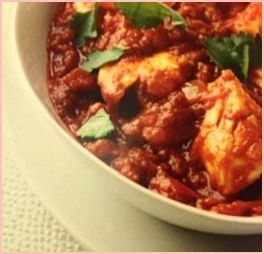 An easy fish stew using basa fish in a spicy tomato sauce - very tasty but simple to make and very adaptable to other white fish. Your weekly seafood recipes, printable shopping list and recipe prompts. Make sure you're getting enough this week. 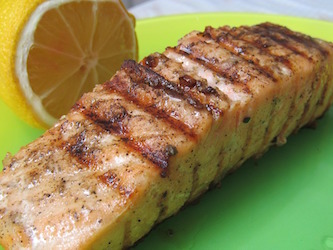 This grilled salmon recipe with a lime marinade is good for barbecueing or grilling. The lime cuts through the oiliness of the salmon and gives a succulent flavour. You could use lemon if you prefer. 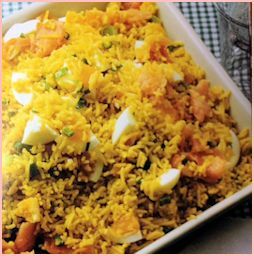 Kedgeree is the ultimate combination of smoked fish and rice. It's traditionally a breakfast dish, but you could eat it at any time - it is so tasty and easy to make. 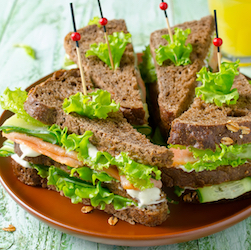 This is one of my best salmon salad recipes. 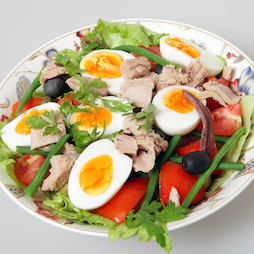 Salmon and egg with a mixed salad and dressing. Simple and easy to make.Serve with new potatoes or crusty bread for a complete meal. 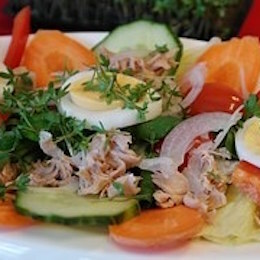 Continue reading "Salmon Salad Recipes"
An indian style salmon recipe. Salmon stew flavoured with tandoori masala - highly recommended - lovely colour, aroma and taste. Contributed by Alf Pedersen. Get weekly seafood recipes delivered to your inbox. Eat more fish - it's good for your health. 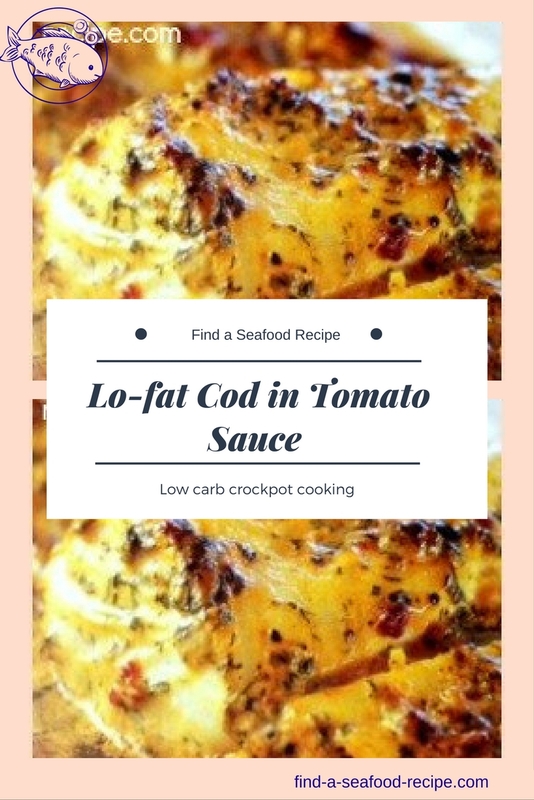 Continue reading "Are You Getting Enough Issue 2"
Continue reading "Baked Cod Recipe"
This recipe for salmon patties is very tasty and you can use fresh or canned. Ideal for freezing, so you could easily double up quantities to give yourself a meal another day. 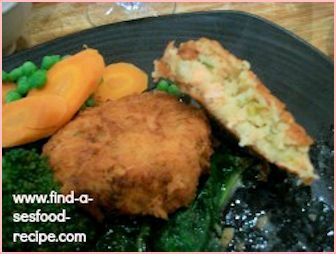 Continue reading "Recipe for Salmon Patties"
Two or three portions of seafood a week - are you getting enough? Tuna Pasta Casserole, Baked Salmon and Fish Pie. Get your share this week. 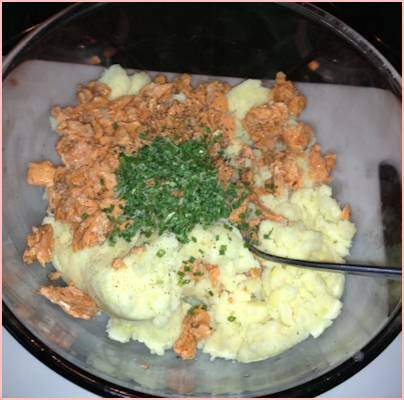 Continue reading "Are You Getting Enough Issue 1"
Seafood Pate Recipe using salmon - you can use any fish you like in this basic recipe. 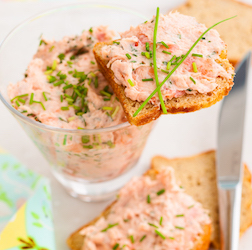 Gorgeous, tasty and versatile recipe to make a seafood pate. 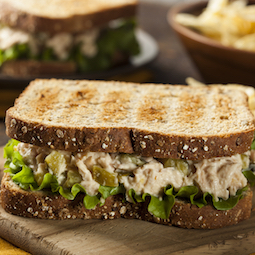 Continue reading "Seafood Pate Recipe"
Are you getting two portions of fish a week? 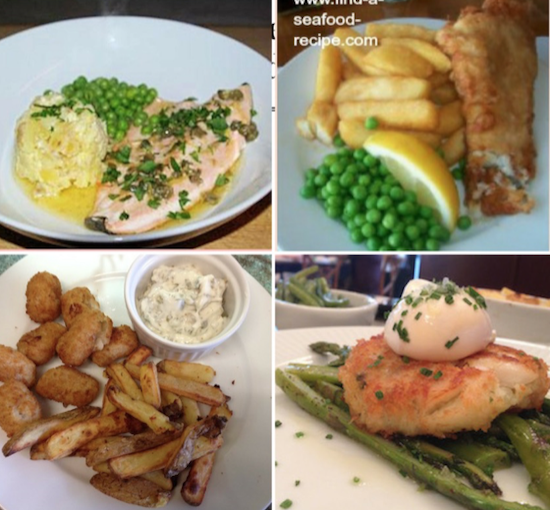 Find some great seafood recipes here to make it easy for you. Seafood is easy and quick to cook. 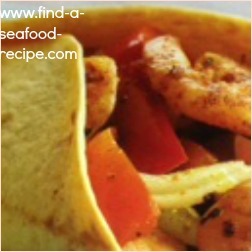 Continue reading "Find a Seafood Recipe"
Super tasty mexican shrimp fajitas. You can use a packet or make your own seasoning following these simple instructions. 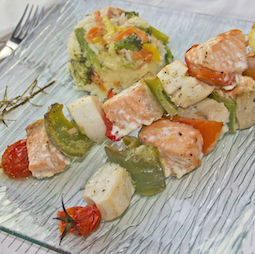 Speckled Trout Recipes. You can cook all these in under 10 minutes. Super simple, full of Vitamins and beneficial oils. 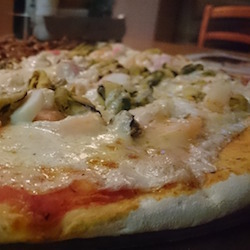 Continue reading "Speckled Trout Recipes"
Use this delicious and tasty recipe for seafood pizza. It's very simple and economical to make. Mix and match any types of seafood to use leftover fish. 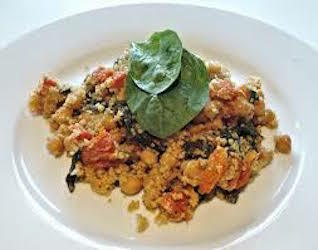 Continue reading "Recipe for Seafood Pizza"
Fish couscous ticks all the boxes. Quick, easy, tasty, versatile and one pot cooking. You can use any fish or seafood, canned, frozen or fresh. 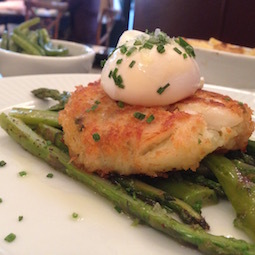 Continue reading "Canned Tuna Recipes"
Deliciously simple fish cake recipe make with smoked haddock topped with a poached egg. Absolutely delicious! 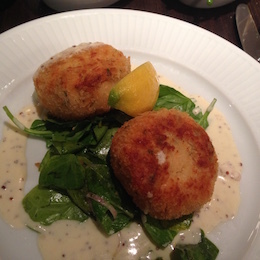 Continue reading "Fish Cake Recipe"
A great lobster mac and cheese recipe. What could be better than combining lobster and cheese. So quick to make and great for a party or family meal. 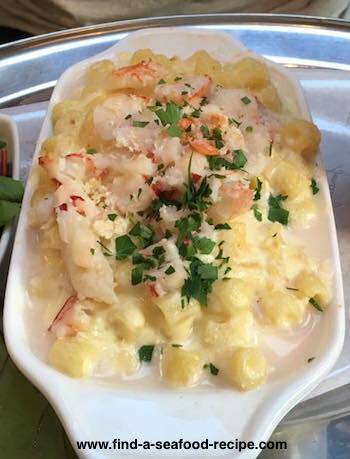 Continue reading "Lobster Mac and Cheese Recipe "